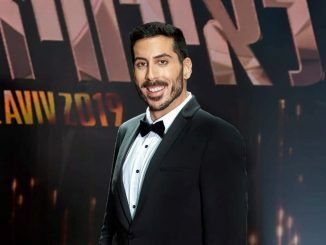 The winning country of the Eurovision Song Contest 2018, Israel, has released the song that they will use to defend their title in Tel Aviv. Kobi Marimi will sing the song ‘Home’. 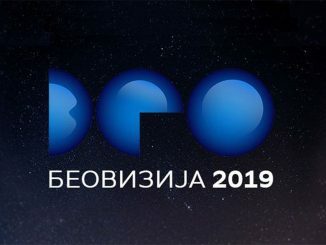 BTRC hosted their national final, Nationalny Otbor 2019, in which 100% jury vote unanimously decided that ZENA will represent Belarus in Eurovision 2019. 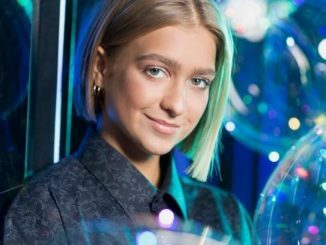 She will now sing the song “Like It” after scoring 69 out of 70 points from the seven-person Belarussian jury. 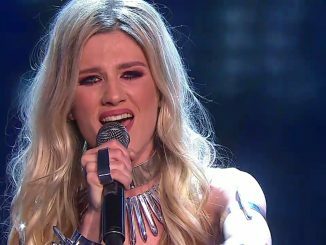 RTS hosted the final of Beovizija 2019 tonight in which a mixture of jury and televoting decided that former Moje 3 singer, Nevena Božović will be the Serbian representative for Eurovision 2019 with the song “Kruna”. 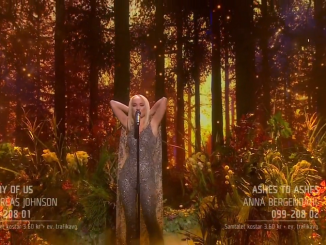 Anna Bergendahl (Eurovision 2010) has qualified for the Melodifestivalen final. She won one of four gruelling Andra Chansen duels. The other qualifiers were Nano (2nd in MF 2017), Lisa Ajax (Swedish Idol 2004 Winner) & Arvingarna (Sweden ESC 1993). 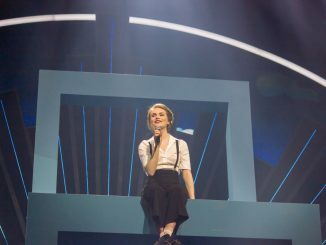 Dansk Melodi Grand Prix 2019 concluded tonight with Leonora winning the right to represent Denmark at Eurovision 2019. The Danish singer will perform her orchestral bilingual song “Love is Forever” in Tel Aviv. We are ready for a busy Saturday night again. 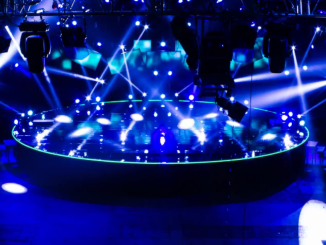 Six shows, including four grand finals, will give us a lot of new Eurovision 2019 songs. You can follow everything that is happening tonight in this liveblog. Romania has chosen Ester Peony during the conclusion of Selecția Națională 2019 and will represent Romania with the entry “On A Sunday”. 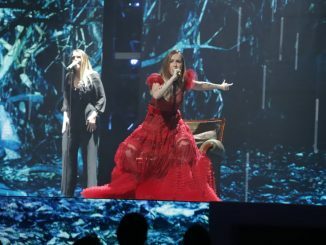 Peony beat Laura Bretan and Bella Santiago to claim the right to be the Romanian representative in Tel Aviv.